You will learn how to change a worn out grip on a baseball bat. When the grip begins to tear or shred is usually when an old bat is thrown away; this repair will help you keep a bat longer with no skills required to replace the grip. You will need a clean flat surface to work on as you are guided through removing the old grip, cleaning the handle, and putting a new grip on. Place the bat on a firm surface with the grip hanging off the edge. Draw a line on the top of the old grip using a marker. Practice caution when using the utility knife. Use the utility knife to cut the tape where you made your mark. Peel off the old grip. Some bats may have an under layer of wrap that will require extra peeling to remove. Put on gloves and place the paper towels under the bat handle to catch the excess spilled residue cleaner. Apply the residue cleaner to the handle. Scrub off the residue with a rag. Sit in a chair and hold the bat in-between your legs with the knob facing upwards. Take the pre-wrap, begin at the knob of the bat and wrap downward in a spiraling motion toward the mark. When applying the pre-wrap, be sure to keep it evenly layered as it will quickly get thicker when doubled. Stop applying the prewrap at the marked line. Hold the bat in the same position used for applying the pre-wrap. Apply the electrical tape over the previous wrap using the same motion as before. Be sure to evenly layer the tape to have a smooth wrap all the way down the handle. Apply a small piece of electrical tape at the beginning and end of the wrap to fasten it to the bat. 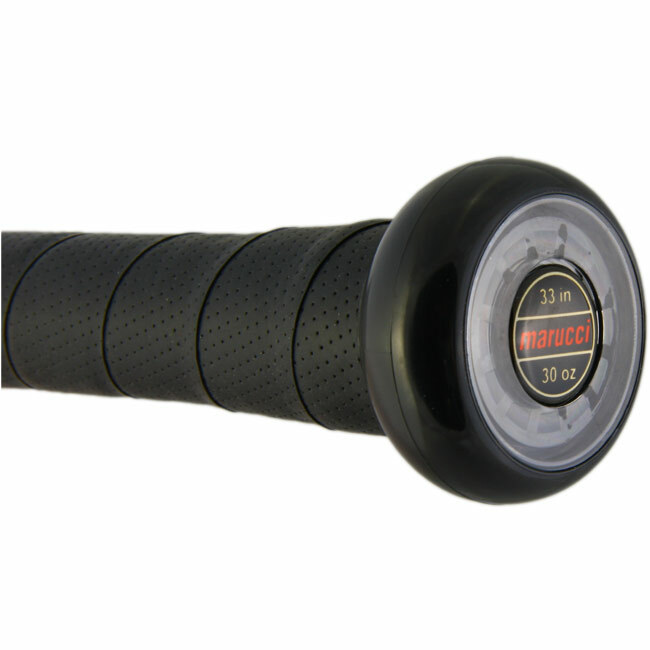 Now that your new grip is complete, you're ready to play ball! This is a cool tricks to apply baseball bat grip.